Getting children to go to bed can often feel like a marathon. One way to make sure your kids are the ones who win the marathon and are first to drift off is to create a calming bedroom environment that evokes sleepy eyes and sweet dreams. 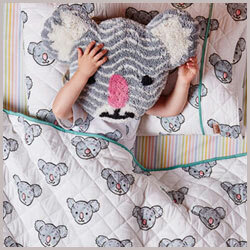 Here are some tips on everything you’ll need to create a snooze haven for your little dreamers. 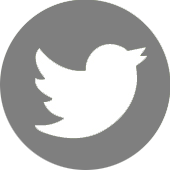 The most important ingredient for a good night’s sleep is the bed. Children are always growing so it’s vital to make sure their bed is big enough. 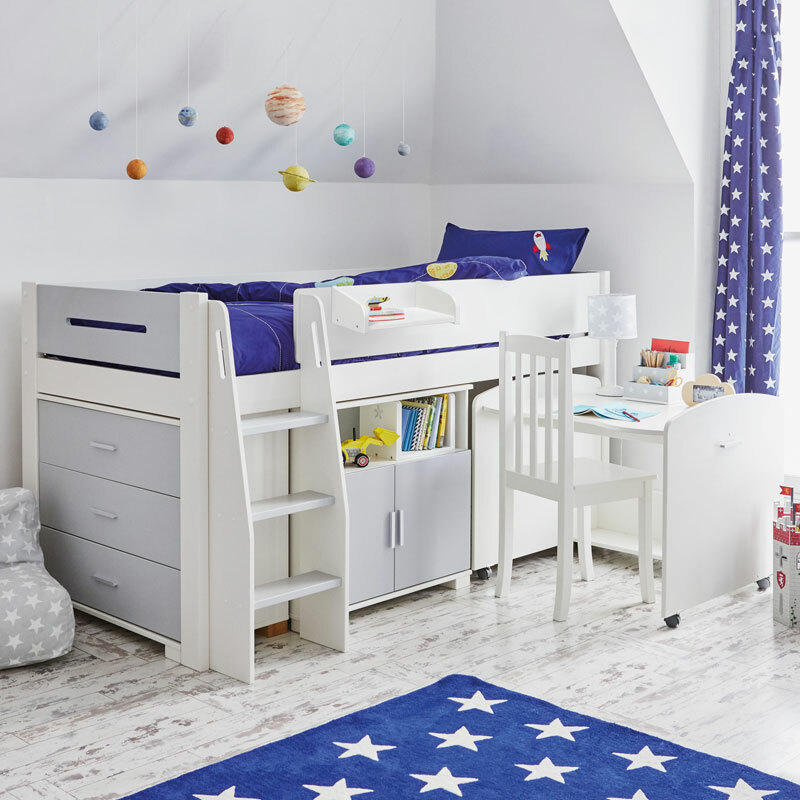 The transition from a cot to a proper bed can be a daunting one for parents and children, so opt for a low toddler bed with reassuringly high sides. 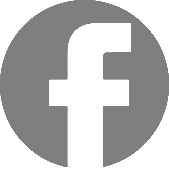 For older children there are a variety of different options: single beds, bunk beds, mid sleepers, or high sleepers. Choose what works best for your space, for instance mid or high sleepers are great for making the most out of a small room. And, let’s not forget the mattress: one that offers the right level of support can make a huge difference to creating a restful, comfortable sleep environment. 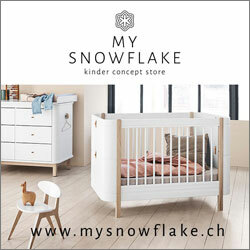 Do your research and go for a brand that designs mattresses with children in mind. 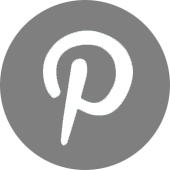 The ideal mattress for children is one which provides a good balance of support and comfort yet also allows for a child’s changing size/weight. With the firm foundations for a better night’s sleep laid, top it all off with a snuggle-worthy duvet and bedding. 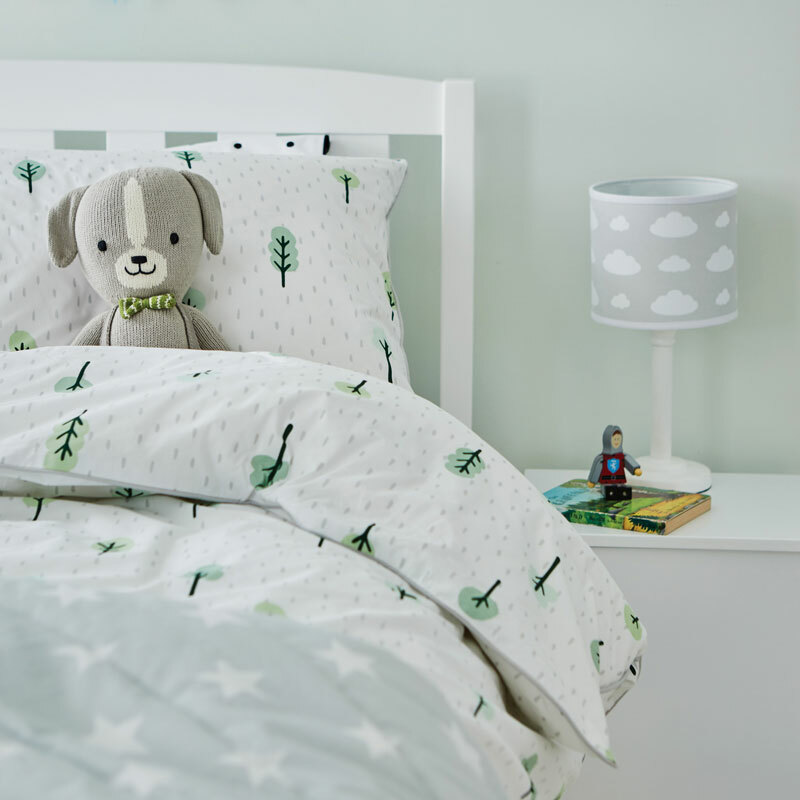 It’s important to keep children cool and cosy at night; 100% pure cotton bedding will do the trick. An elegant bedside lamp is great for bedtime stories. Once you’ve got one in place, simply switch it on, turn off the main lights and you’ve got a dreamy, lower lit environment to help ease them into snooze mode. Blackout curtains also work wonders when the days are longer and the nights are lighter. 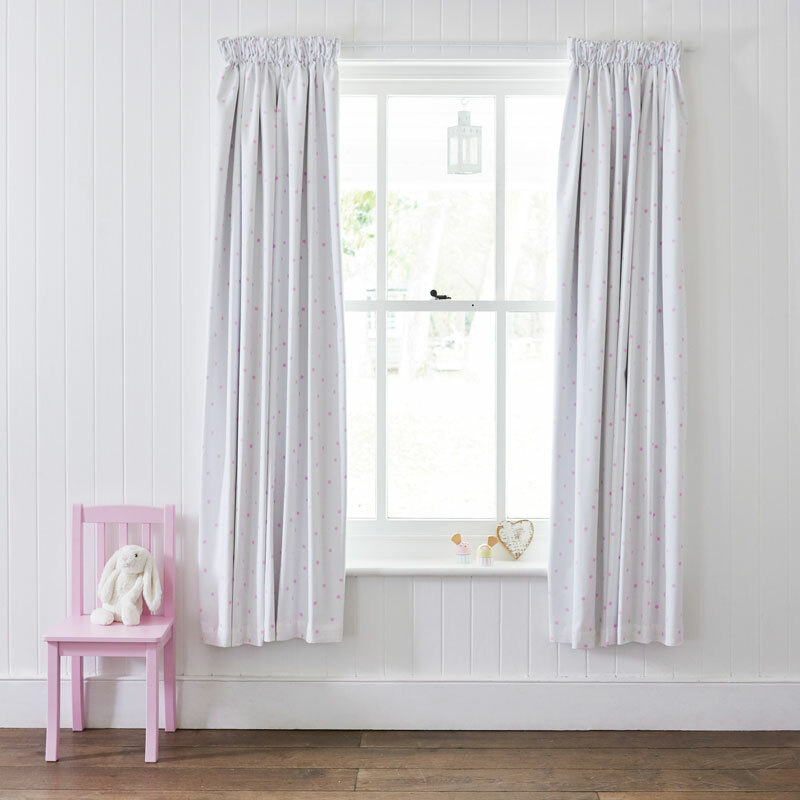 Getting kids to settle when it’s still light outside can be tricky so stylish curtains with blackout linings are just what you need. Finishing touches really do make a room, so choose coordinating light shades and curtains for a smart theme your kids will love. 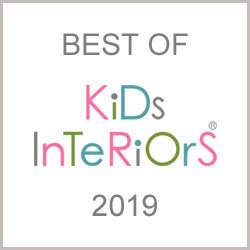 Decorate in neutral, calming colours – grey and white, pastels, and muted tones look gorgeous and won’t over stimulate a child’s mind when it comes to the bedtime wind down. 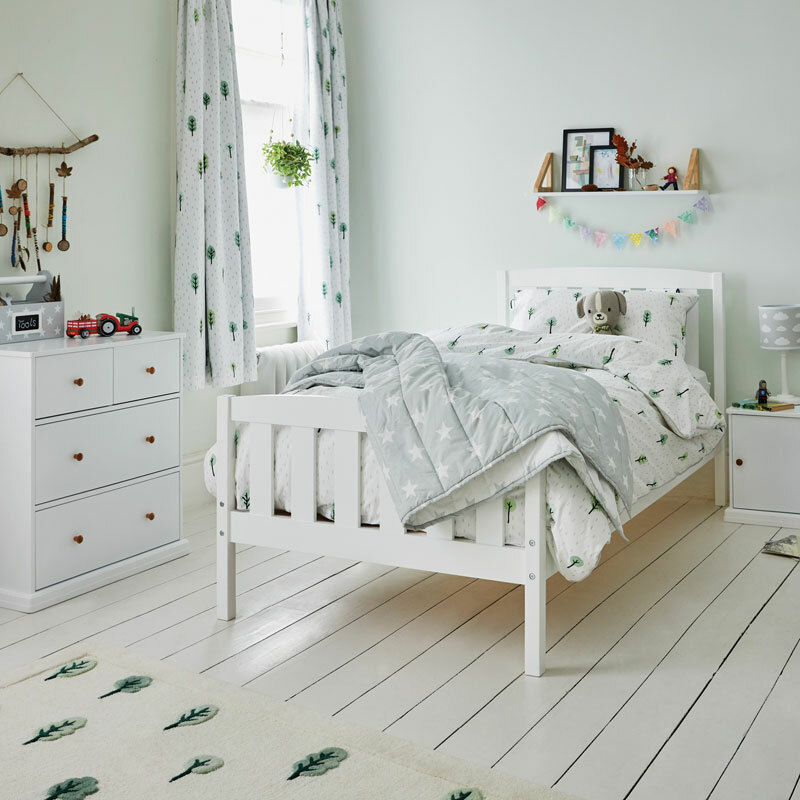 A clouds theme is a peaceful look for a nursery or toddler bedroom; or twinkly grey stars are a classic, gender-neutral theme that’s wonderful for a shared bedroom. Woodland accessories are also a go-to for sweet dreams. 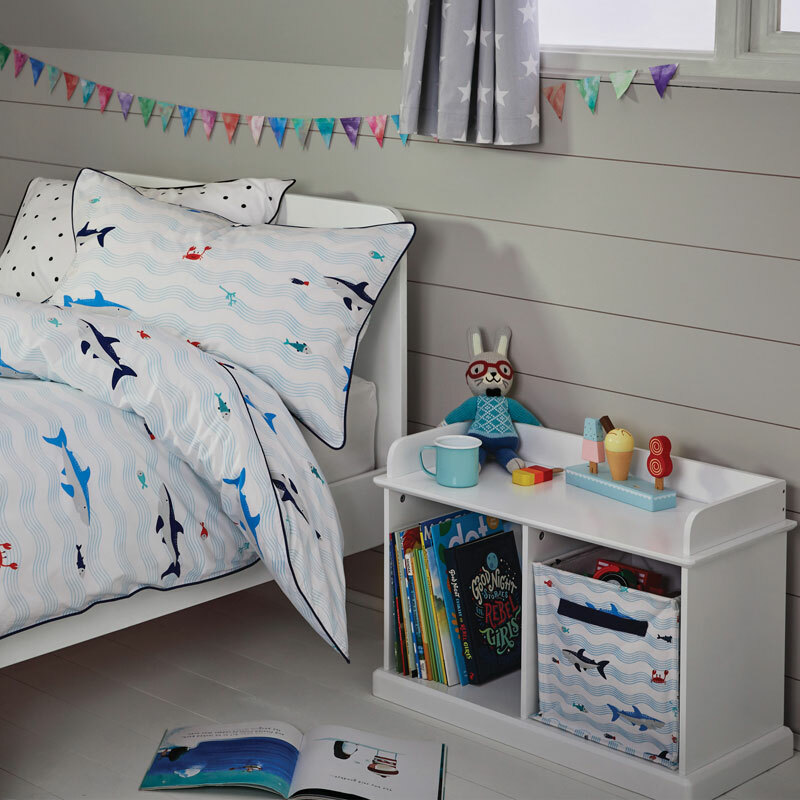 Bringing a dusting of nature inside is sure to create a cosy nest for your child. 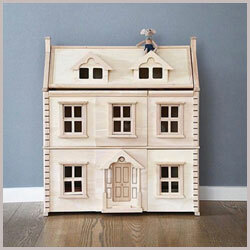 Clever toy storage is also essential for children’s rooms. Ideally it’s good to keep toys, as well as electronic devices, to a minimum in a child’s room to make a clear distinction between their space for play and their space for sleep. A playroom for all their toys is the dream, but in reality we don’t all have room for one, so toys are bound to overspill into the bedroom. 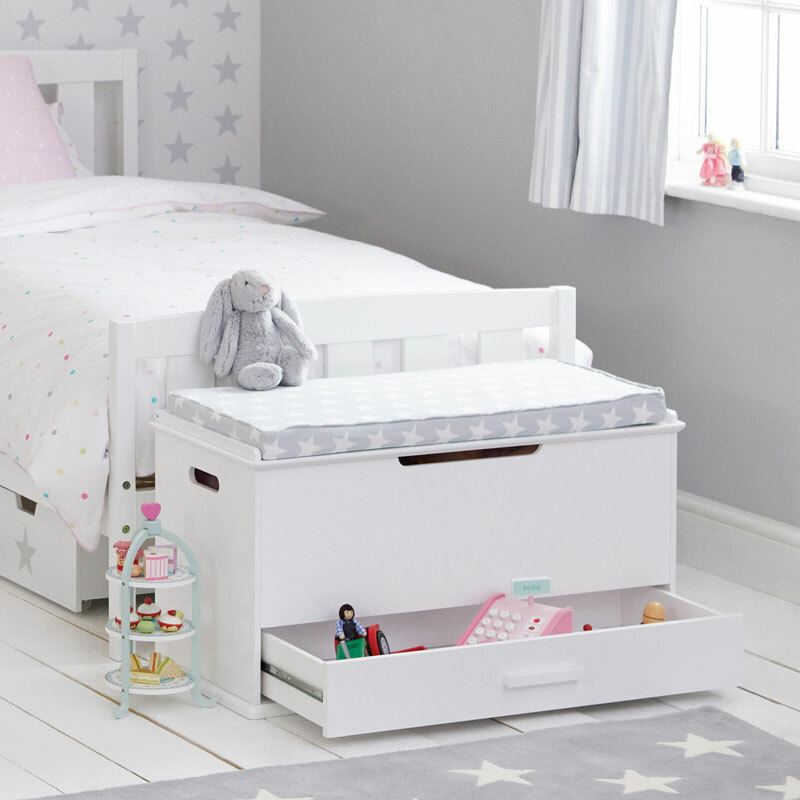 Toy boxes are perfect at the end of the bed and double up as an extra seat. 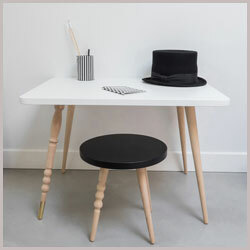 A bedside table or storage unit can also provide a handy home for toys and books. 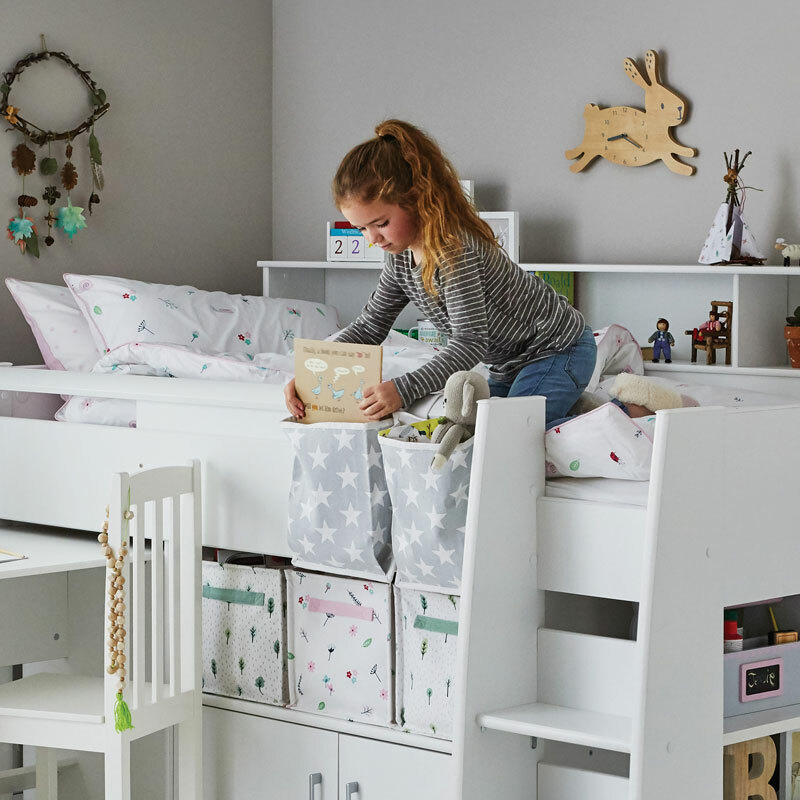 When it comes to bedtime, make sure all their toys are neatly stored away to create a clutter-free environment they can relax in. Once you’ve created the perfect sleep sanctuary, it’s important to establish a wind down routine. A bedtime story is an important part of this and something kids will look forward to. 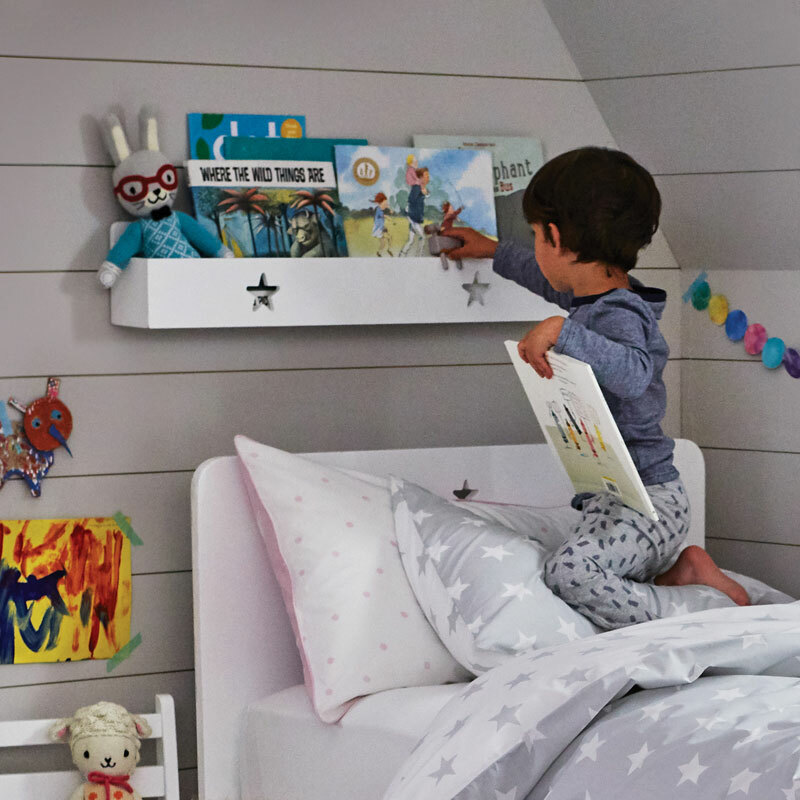 With this in mind, easy accessible book storage is not to be missed when it comes to designing your child’s sleep space. Front facing book storage will delight younger ones as they can spot their favourites easily and race to their bed proudly holding their chosen story. Older kids may benefit from a book ledge by their bed or some book pockets so they can reach their current read themselves and pick up where they left off the night before. Now you’re clued up on how to create a calming sleep sanctuary, it’s time to put these ideas to the test. We can’t guarantee they’ll sleep like a log, but these decor tips will help you set up the best environment to help them drift off to dreamland.